News for the Doom addicted! Got news? Please EMAIL ME! If this is your first time visiting this weekly chronicle, welcome. If not - I hope you like (and enjoy) some of the changes I've made to the page to make it easier to find the content you're looking for as well as the aesthetic changes to make the page more palatable. There have been changes to the look and feel, navigation, etc.... If you have any feedback on it or would like to suggest any further changes - you can use the email ink above. As I have been doing for the majority of the history of Doom's existence, I will continue to bring you new doom wads, new reviews, updated news and much more. 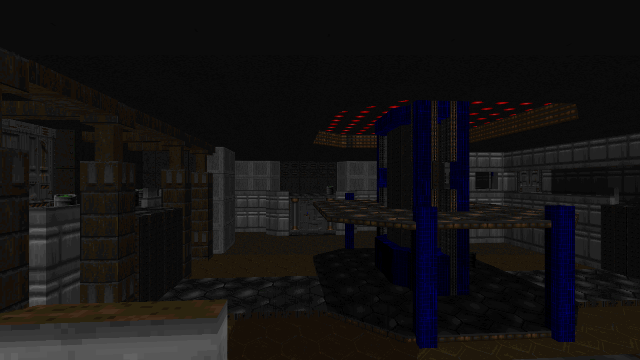 This particular page is my modest attempt to keep you abreast of all the current goings on in the Doom community - new Doom wads, new Doom 3 maps, updates on projects, Doom engines and more. And, don't forget - pretty soon, we'll be able to celebrate the release of Doom (2016). Enjoy and Keep on Dooming! Wondering what the fate of last week's article was? We have top men working on it right now. DoomWorld member Jimmy has started up a thing called "A Boy and His Barrel," in which the player must find their way through Doom maps while also guiding their extra-special friend (Violet Barrelgarde), who happens to be a barrel, through the maps. Monsters attack Violet on sight, forcing the player to defend her. At the same time, the only way to heal the player is to "drink" from Violet, which also drains her health; medikits and stimpacks heal Violet, as do berry liquid flats. Violet can pick up items for the player. In addition, the fist has been given 20x the normal knockback. This whole thing is really cool and I hope to see some cool maps come of it! Note that jumping is required in this mod. The demo map is really cool and looks like this is going to shape-up to be an action-puzzle-type wad. 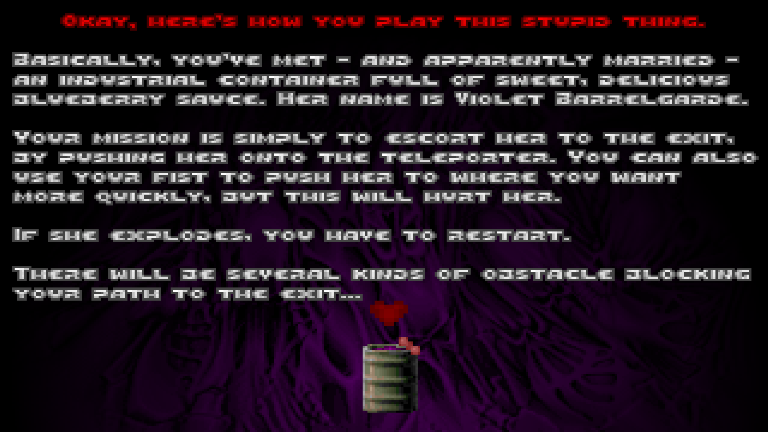 The player must first find Violet, before using her to gain access to following areas. During the process, the player must protect her from both monsters and environmental hazards, as well as figure out how to get her somewhere or how to get that key... The potential for cool puzzle setups are practically limitless, which is one thing that excites me so much about this. A lot of people have already contributed textures and artwork for this mod, including Cage and Xaser, among many other talented folk. One of my favorite tidbits in this wad is the music, though, which is the "Happy" versions of the original Doom tracks (transcribed to be in the Major key). Everything feels so happy as Doomguy and his new wife Violet navigate the level, and the comedy of this wad is just well-done. 8 wads were uploaded this week to the archives! This wad contains a single MIDI set to play in the MAP30 slot. With its droning drum pounding away the 13/8 beat, it's not bad; check it out. This wad runs in GzDoom under the Ultimate Doom iWad. Being a first map, it plays much like one. Still, I liked the trap in the beginning, as well as some of the dynamic architecture throughout. That said, this map looked terrible aside from a couple small things that looked nice and most of the fighting was easily skippable. The only time skipping monsters actually led to a slightly threatening situation was after grabbing the blue key and having to run allll the way back, at which point the outside mobs had swarmed the open door. Still, even that took only about 2 seconds to run on by. That all said, this was good for a first map and I wish you the best as you continue to grow as a mapper. Keep at it and it'll get better with time! 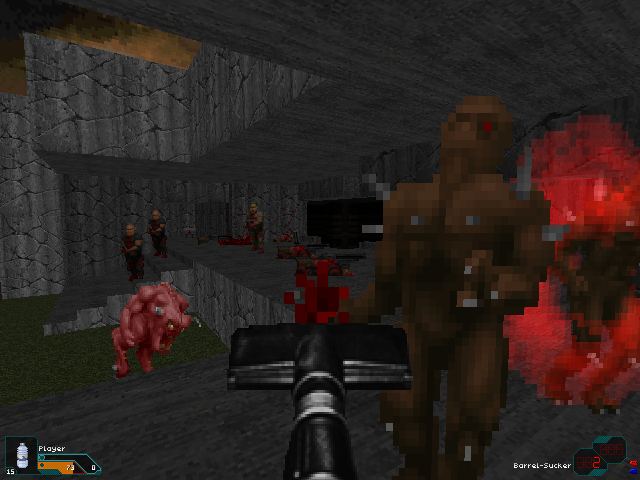 .This mod was designed to run with Doom 2 under the dev builds of GzDoom. I really liked this mod, but I do have a couple issues with it. 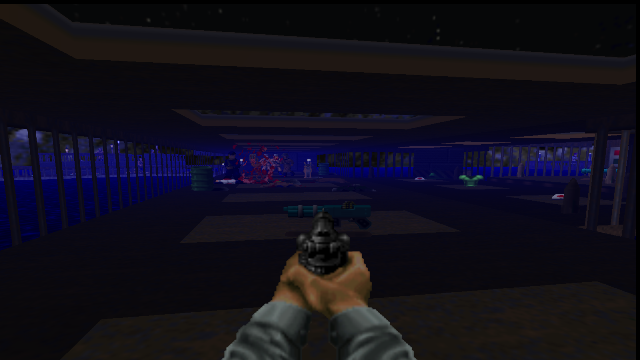 One, there's no control map or list of control inputs needed, which is something sorely missing from most zDoom mods and two, that it requires a dev build of GzDoom, but as with most mods that do, there is no mention of which one is most recommended or which ones work in general (ie, every dev build after ___). Those two are critical pieces of info that shouldn't be left out. 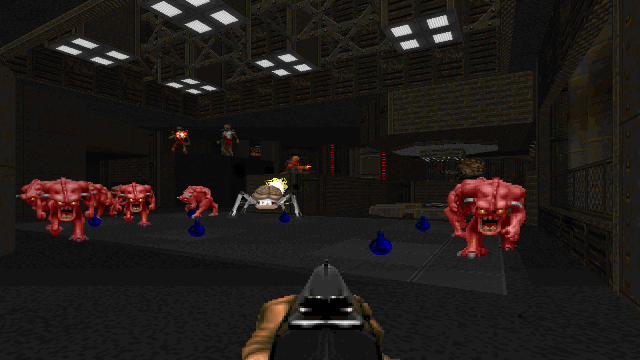 How many in the Doom community load up a zDoom wad/mod and wonder if they are allowed to jump/crouch? (let alone reload, use alt fire, etc) It's something that needs to be addressed. My small, insignificant rant aside, the mod itself here was a lot of fun. Great ideas floating around this thing. Perhaps my favorite weapon was the chainsaw replacement, aka the "Barrel Sucker," aka a vaccuum cleaner. That was a great weapon and briefly made me remember the awe I felt when HL2 was still in development and the Gravity Gun was first shown to the world in a video which used barrels and a Plinko-like setup on the wall to demonstrate HL2's use of gravity within the engine. The other weapons were fun to use as well, perhaps my next favorites being the disposable pistol (which makes me want a Tediore set of weapons in Doom, a la Borderlands), and the M1 Garand, which is always cool to use and the secondary fire was kinda funny, if just for "authenticity." This was a fun mod; check it out right away! 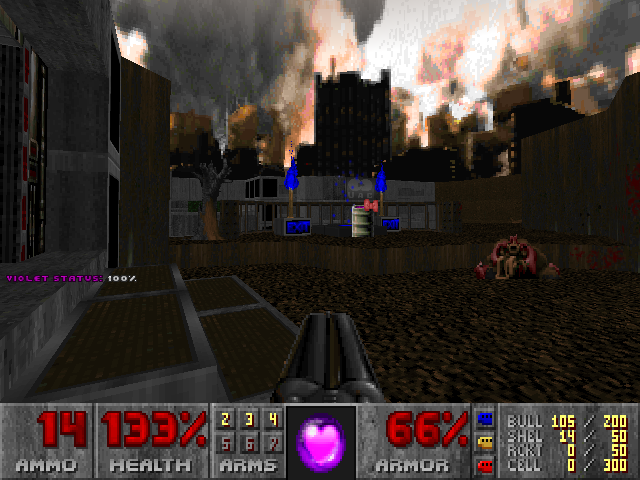 This wad runs in zDoom under the Doom 2 iWad. This map left me with mixed feelings; on one hand, the texture choices involved a lot of STARTAN. Otoh, the map looked really good. 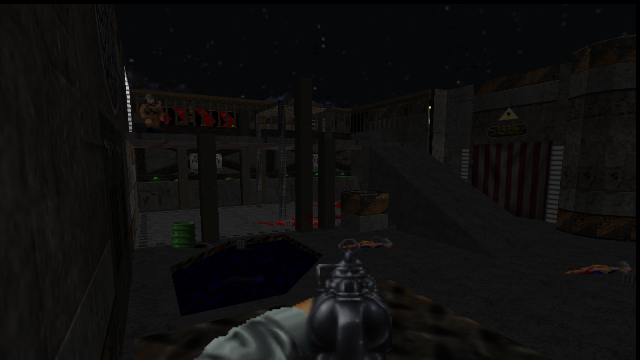 But back to that first hand, this map didn't have anything but perhaps one lock-in at the SSG that really required zDoom, so there's the ol' "... should've been made for ..." feeling. If this map were made for Limit-Removing formats, I'd be here saying how awesome it was, but as-is all I can say is it looked solid. Nice PLAYPAL used, the blues looked really cool; didn't notice the greens in-game, though. Gameplay of this wad was also a mixed bag, with some nice setups/traps and some bad ones, some decent monster placement and some boring/skippable. Still, this was a nice wad and I'd recommend it. 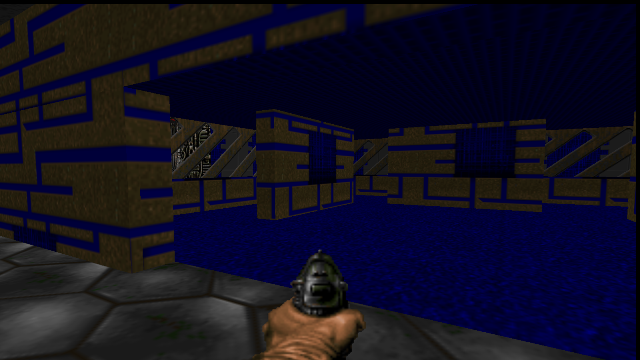 This 5-map wad runs in zDoom under the Doom 2 iWad. 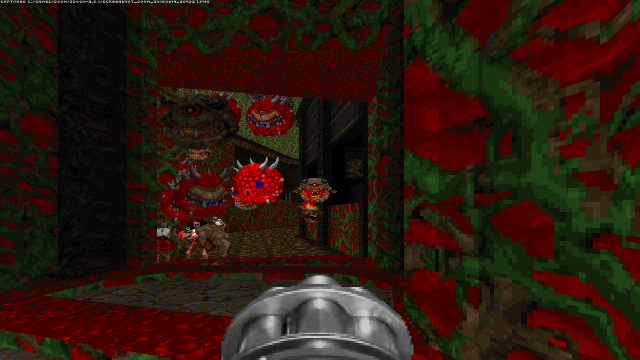 I like the fact that these maps made good use of zDoom's mechanics. 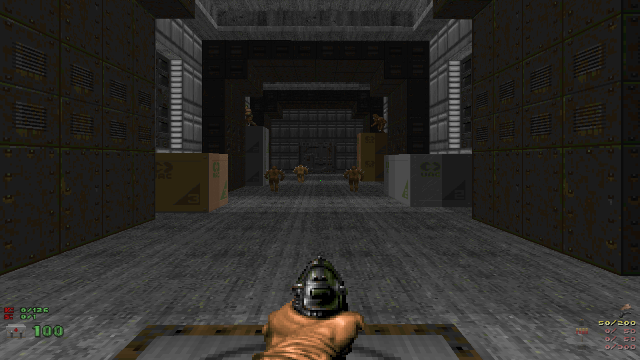 3D floors and slopes are used to the maps' advantages in a way which positively impacts the gameplay. I also liked the way each map looked, as care was put into many smaller facets of the map design which all-together made for a nice experience. One thing in particular I liked was not only the use of colored lighting, but the use of it in such a soft, barely noticable way so certain "whites" would turn, for example, light blue upon close inspection. It's the little things, you know? Hehe; well done. Gameplay was about in the same boat for me as the last map, being mostly a mixed bag. 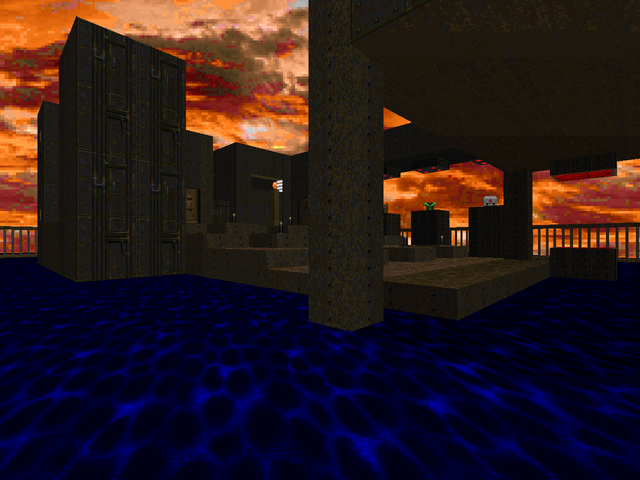 Still, good stuff; give this quick zDoom map set a shot. This wad was made for GzDoom with the Doom 2 iWad. This map felt, looked, and played like a "first map." Best of luck in the contest and keep on trying! With every new map they get easier to build and become a better quality. I'm thrilled this was uploaded this week! 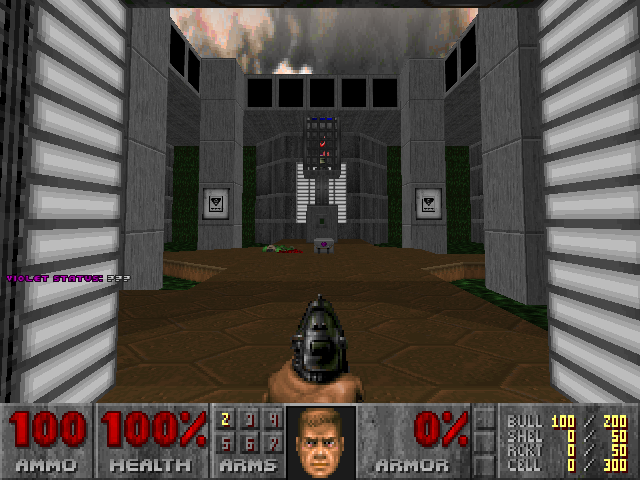 Run this map + included .DEH file in Limit-Removing ports under the Doom 2 iWad. Perhaps my favorite part about this is the "hidden" difficulty setting; skill 2 alters the route around the map. Coincidentally enough, it was indeed "Painful and Stupid," but I loved every second of it. Zan-zan is known for making fairly zaney maps and this one is no exception. 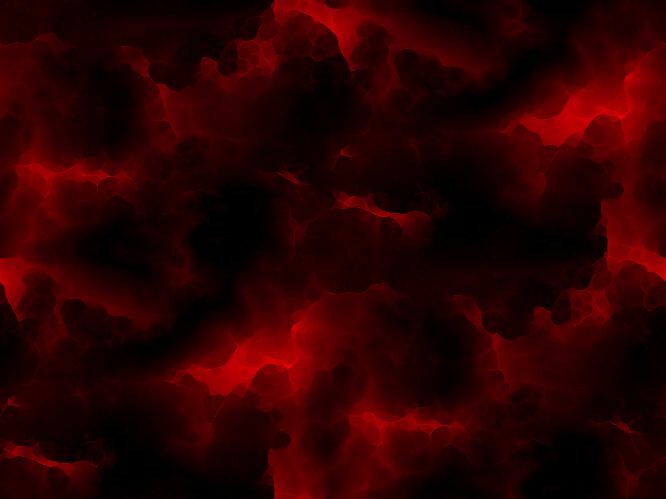 I have no idea what dimension of Hell that was supposed to be but it looked darn cool. I loved both the architecture and the lighting of this map; it looked really awesome! Could have used a bit more of that room with the checkerboard floor; that was a cool-looking area I wouldn't have minded seeing expanded upon. The gameplay of it was fairly painful to start, but eased up as things went on. An up-close Cybie surprised me around the time I found a real weapon, but after a while I was able to return and finish him off. I definitely felt lost a couple times, likely due to an interesting layout and that crazy (but nice!) 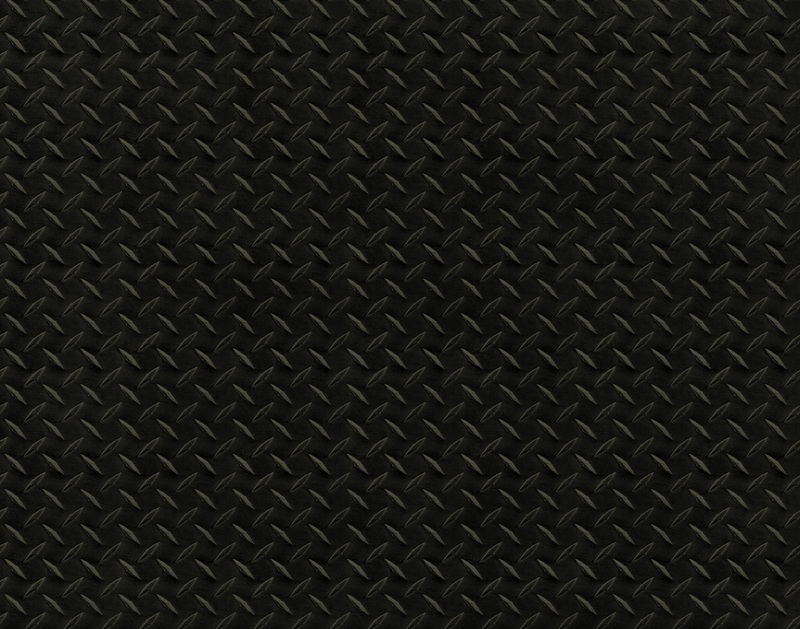 texturing, but nothing that was difficult to figure out after a second-or-two. All-in-all Zan-zan has blessed us with another zaney map that is as fun to play as it is interesting to look at. I highly recommend everyone play this wad immediately and great job on it Yak! Awesome job everybody; 7 new submissions to the archives is a hefty number! 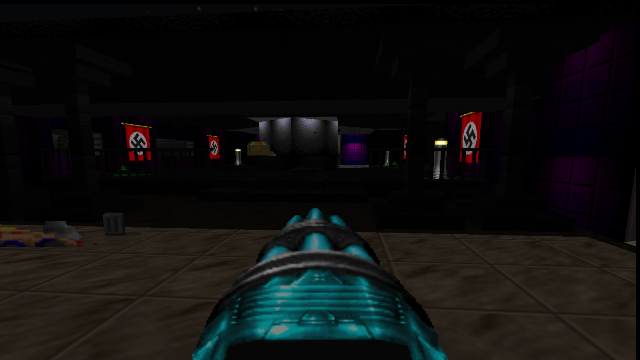 DoomWorld member Voltcom9 has released a collection of speedmaps for WolfenDoom which runs in GzDoom. I had the chance to play a decent number of these before, but when I saw the thread pop up I was happy to see some new additions! Apparently Voltcom9 plans on making a secret level for each regular level, creating 2 "routes" the player can take to get through the overall wad. Two of these secret maps have been completed and I think they are pretty cool! One other thing I was happy to see was the changes made to existing maps. I really like the look and feel of this wad. There were a few things I noticed about this wad this time around. One, no Doom weapons remain. Two, new enemies have been added. Three, a new super-pistol has been added, as well as a flamethrower. Four, not only does the "Explosivesex" remain, all explosions are bigger, much bigger. All of these changes I really liked. The first two for the immersion of Wolf over Doom and the second two for obvious reasons. This 14-map wad is short and sweet, plus a lot of fun. I highly recommend it. DoomWorld member Rayzik has been adding some demos recently to the "No Sleep for the Dead" section in DoomWorld's Doom Speed Demos board. Rayzik is a well-established mapper and runner who makes some great demos/videos. His YouTube channel is one of the few channels I have subscribed to, including things not Doom-related, heh. 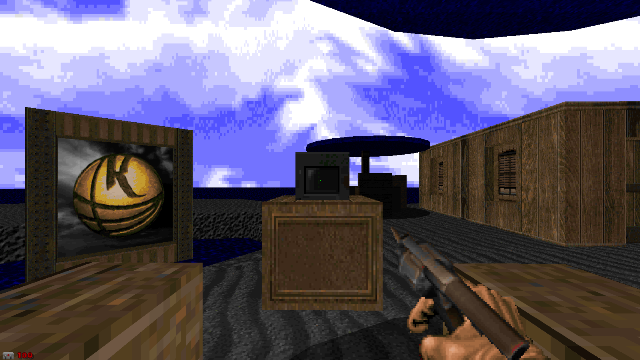 "No Sleep for the Dead" is a somewhat recenet Episode 1 + E2M1 map set for the Ultimate Doom wad which runs in Vanilla and was created by Jan Van der Veken. It's a fantastic Doom 1 pWad worth playing, but watching Ray play it is almost as good (and more portable, hehe). Great job on the demos to everyone who posted some in that thread! Keep 'em coming! Looking towards the DoomWorld forums gives us a nice gem this week! DoomWorld member FloatRand released a test build of a mapset he's working on titled "Disjuction" which looks pretty promising! This 7-map wad runs in PrBoom+ -complevel 9. These maps are a bit of a mixed bag in terms of visuals, some maps really wow'ed me while others left me feeling a bit underwhelmed. Still, those maps that looked good were really impressive. Fantastic architecture, lighting, colors, and texturing! Lot of easily screenshot-able moments. I liked the way that these maps played as well. Some really cool setpieces throughout and a few nice traps here and there. This'll definitely be something to keep an eye out for. One Man Doom has two new reviews up! 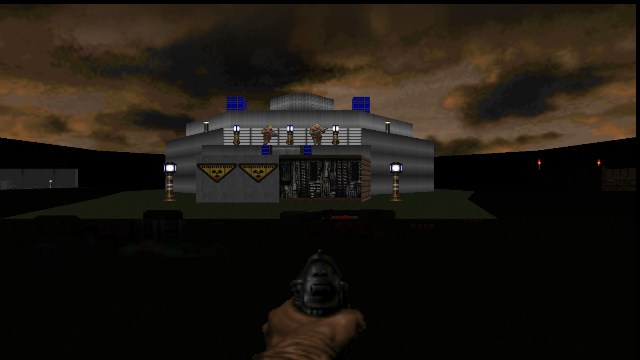 DoomWorld member rdwpa started a thread on the DW forums titled "/idgames Random demos" in which participants record demos on maps they find using the /idgames "Random File" link; I think it's a pretty cool idea. Head on over to /idgames and get some demos recorded! 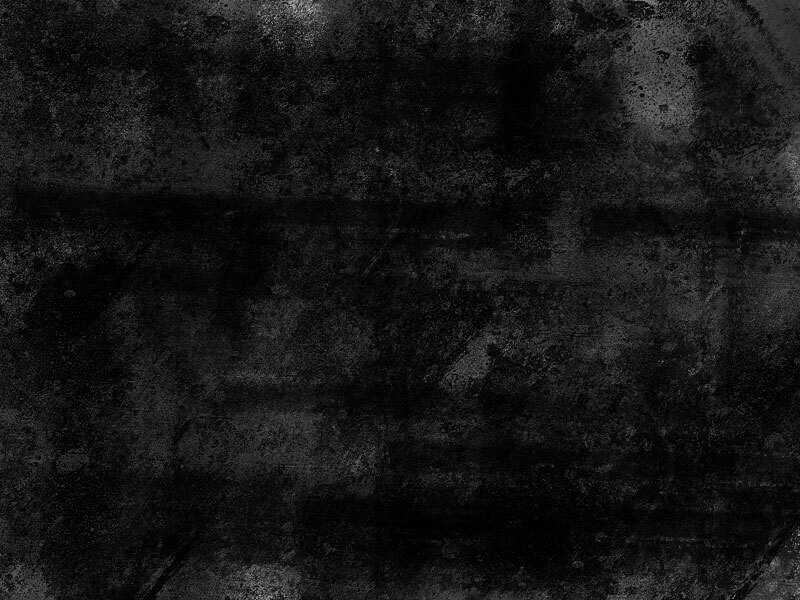 Not really much going on with Doom 3 (pretty much the norm). If you have any news to add for either of these, be sure to email me. Additional Notes: Open GL 4.5. Latest Graphics Drivers. Doom Reborn has received an update! Pre-beta Version 1.6 is out! For those who don't know, Doom Reborn is a 1:1 replica of Doom 1+2 in Doom 3. The recreation and attention-to-detail put into this mod is simply amazing and can truly only be witnessed for oneself. Grab your Doom 3 cd and download this baby right away! That about wraps it up for this week. Once again, Vinny and I would like to thank YOU, the people who keep the community alive, for visiting this tiny corner of the internet and getting your news from Doom Wad Station. Mucho appreciado! See you next week, same Doom time, Same Doom channel. 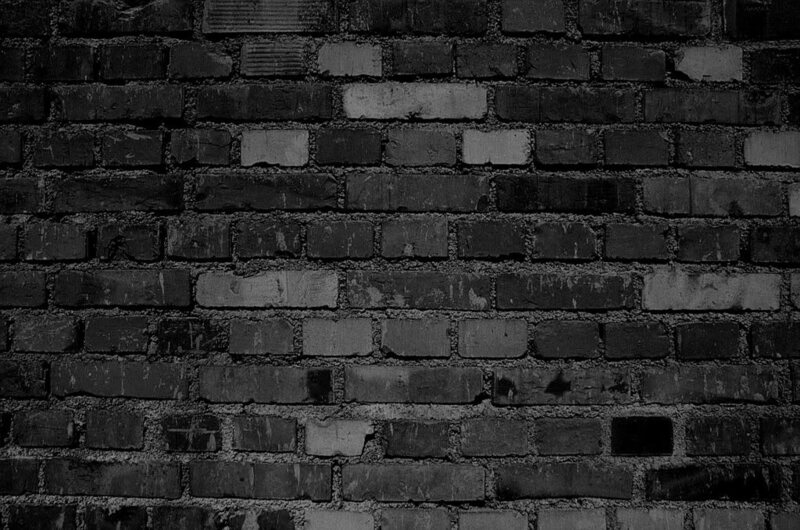 If you have news - a wad, a new site, a youtube video you want to share, just email me and we'll get it into TWID.